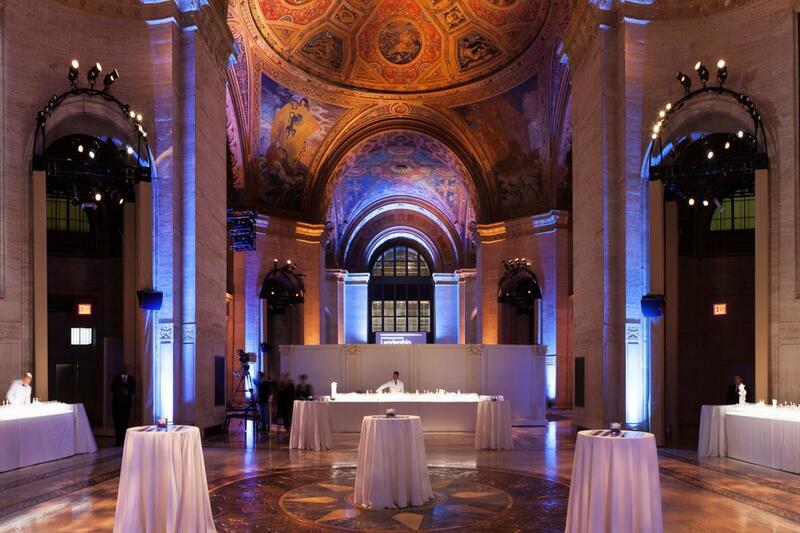 Classic Italian specialties served with world-class Cipriani style on Wall Street. 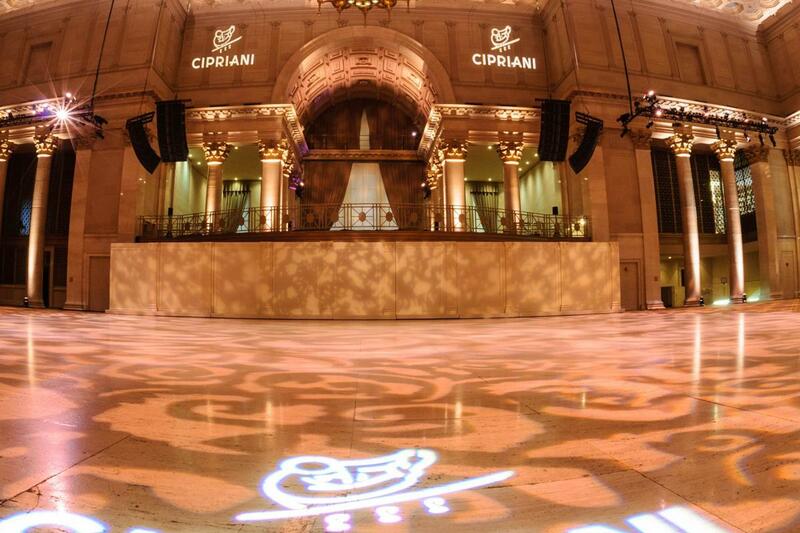 Cipriani brings its world-class service to the Financial District, with private dining available for 60 on the terrace or in the modern dining room. Open weekdays for breakfast, lunch, dinner, happy hour. 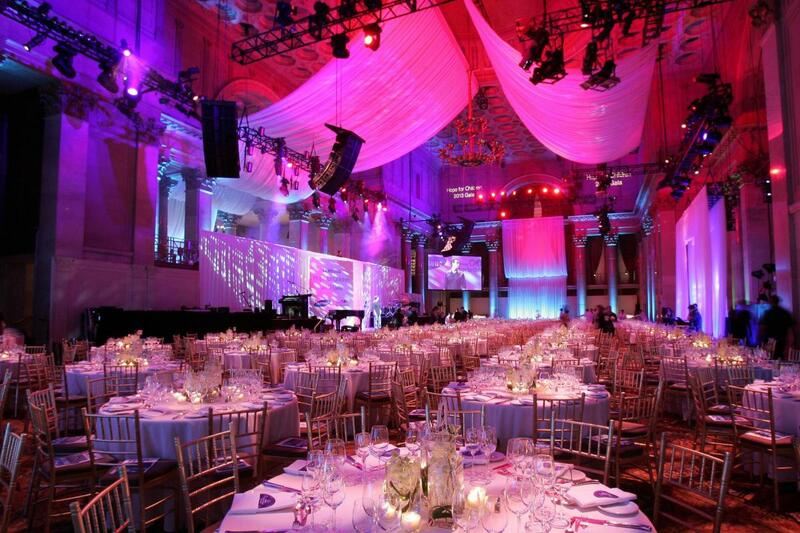 Prix-fixe menu, private dining. Closed Sat., Sun. 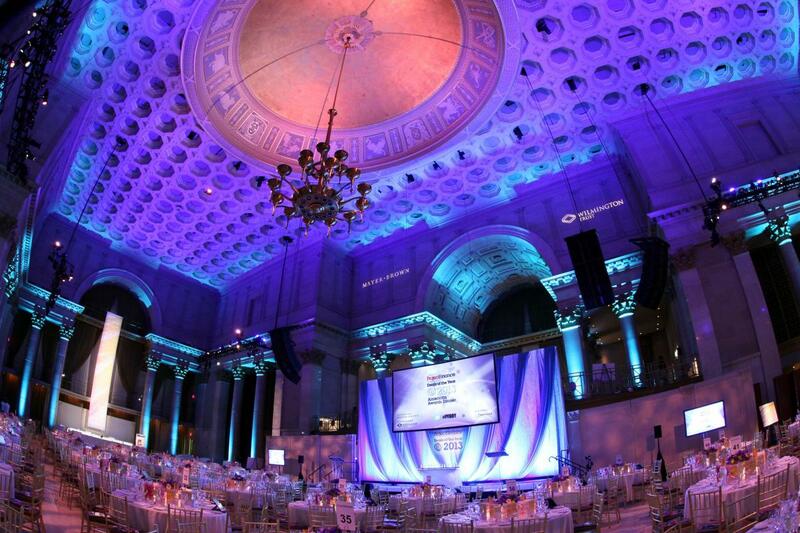 Cipriani Wall Street also includes a full-service meeting and catering facility. 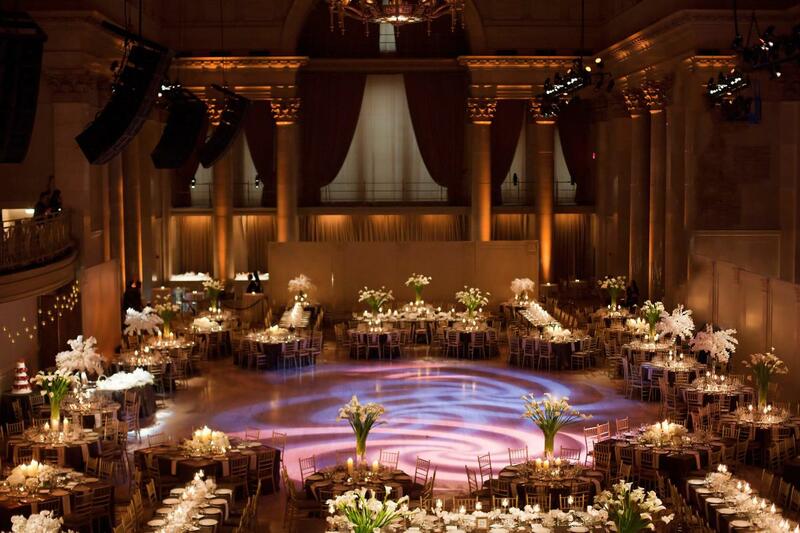 The ballroom is 13,275 square feet with a ceiling height of 56–70 feet. Multilingual staff, catering onsite. 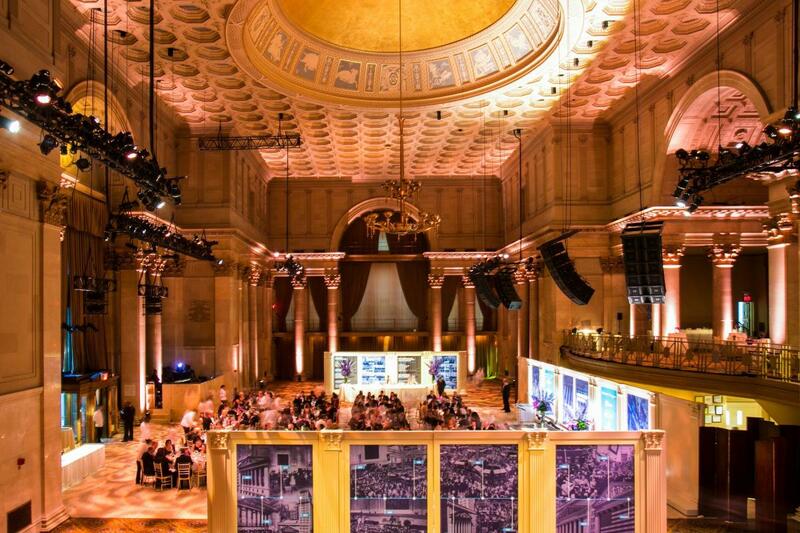 Function rooms, 4; capacity 200–1,700 theater, 200–1,000 banquet, 400–2,000 cocktails, 200–700 classroom; total 18,120 sq. ft.